Future Quest Wireless brings over 17 years of focused development on improving taxi dispatch software. Future Quest helps taxi, limousine, shuttle and para-transit operators maximize their customer service, efficiency and profitability, with the Taxi Commander suite of transportation management software. 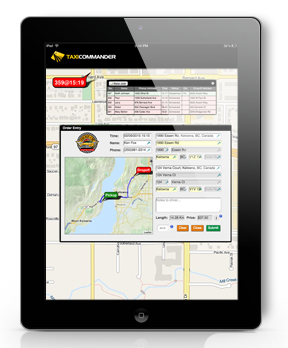 Our Taxi Commander system is an industry leader in taxi dispatch software and passenger transportation software, not only in terms of value provided, but in power and functionality as well. Simplify and accelerate the process of booking trip reservations, dispatching, tracking and billing of passenger fares. Automate dispatching through electronic, wireless dispatch, supporting a mix of devices, ranging from wireless phones to tablets and MDT’s, using the latest technologies. 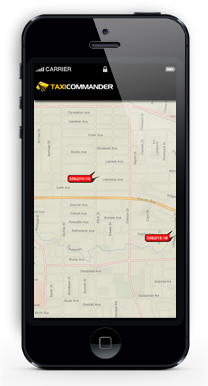 Provide visual dispatcher tools that keep the dispatcher informed as to the current location and status of all trips and vehicles. Streamline administration expense with optional fully integrated billing, driver cashiering, driver commissioning and vehicle maintenance modules. Improve customer service through greater speed and accuracy. Improve business control through extensive productivity and financial reports. Keep operation as simple and fast as possible for both office and driver staff. Deliver a simple that allows trip reservations to be booked and dispatched within seconds. Provide customers with a solution that is modular and scalable for long term growth. Taxi dispatch solutions for companies of all sizes. 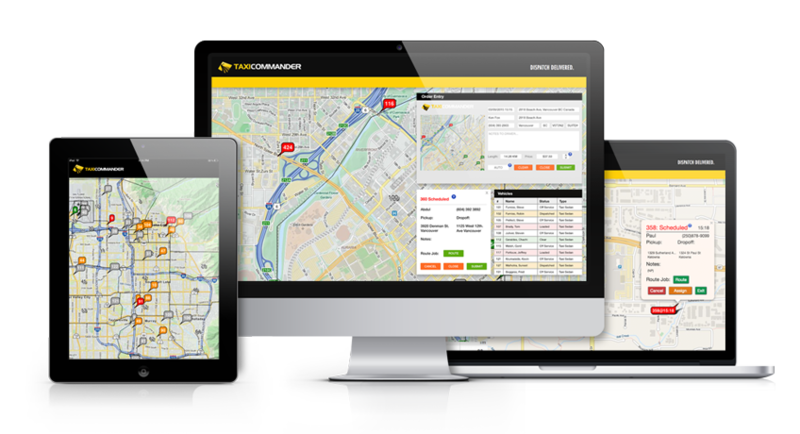 Taxi Commander allows even small transportation fleet operators to commence with basic trip reservations, app-booking, GPS tracking and closest vehicle GPS dispatch system as a starting point. As their operation or needs grow, capabilities can be added for Account Billing, Driver Cashiering, Payment Processing, Zone Based Dispatching, Medical Trip Routing and even Centralized Multi-Site Dispatch. What will Taxi Commander do for your business? Very simply, Taxi Commander has the power to meet your needs, no matter how complex. Yet, it won’t break your back or your drivers’ backs to pay for it. Simplify your business for your employees, make your company more professional, improve your customer service, or take a bigger bite out of your competition; learn more at TaxiCommander.com!